Gain a global perspective in this focused yet wide-ranging tour of how we get ‘put together’ biomechanically in the first nine months of our lives. 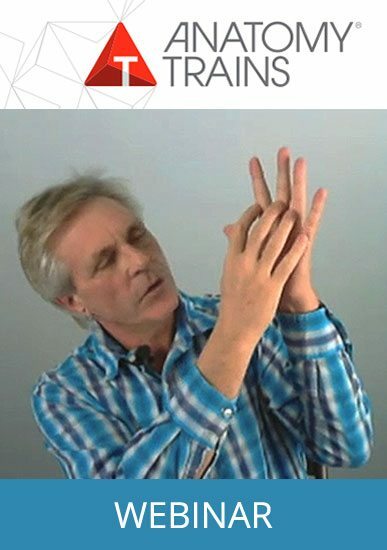 See anatomy, the body, and the fascial system in a fascinating overview designed for the bodyworker or movement trainer. 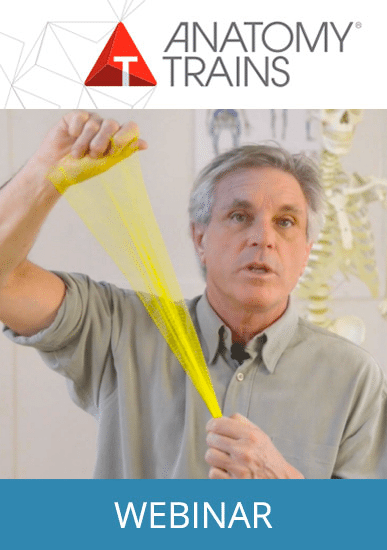 Understand the fascia’s role in physiology as never before with this ‘bodywork-centered’ view of how we develop. The second in a series of Science of Bodywork online courses that give you the context for good bodywork and movement training practice. 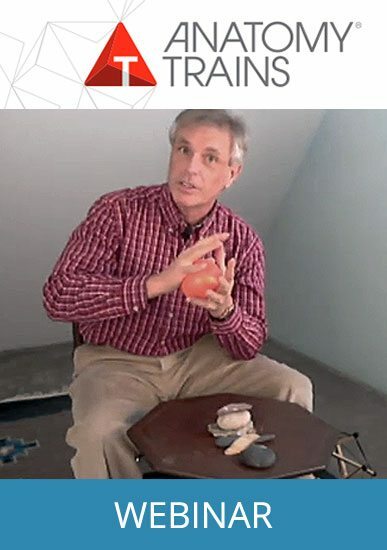 The first is Unfolding Evolution Webinar and third is The Physiology of Emotional Release. 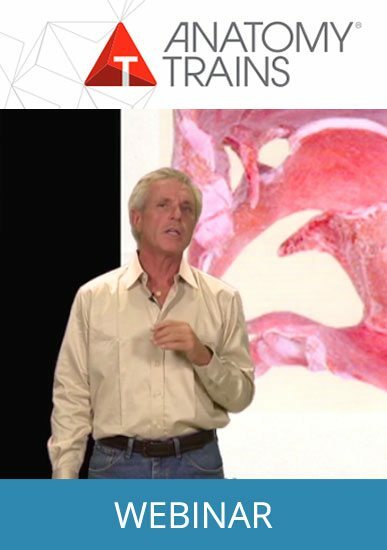 In Embryology of Fascia, Tom Myers, coming from a completely holistic and ‘chemistry-free’ perspective, traces the changes in shape from conception to birth, including the development of the fascial system. Understand the holistic communicating systems of the body, the recent findings of genetic, neural, and fascial plasticity, and see the physiological context for how these systems work together to literally ’shape’ us. Includes an overview to holistic anatomy and the emerging science of fascia, a section on fascial properties and elements, and an amusing layman’s guide to all the shapes and ‘origami’ that turns a single fertilized cell into a bouncing baby.